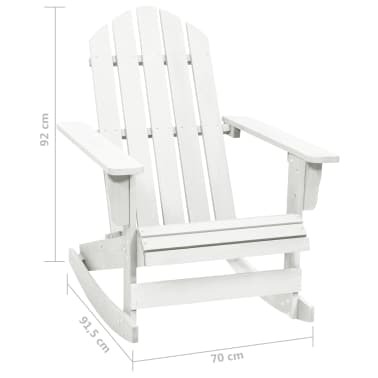 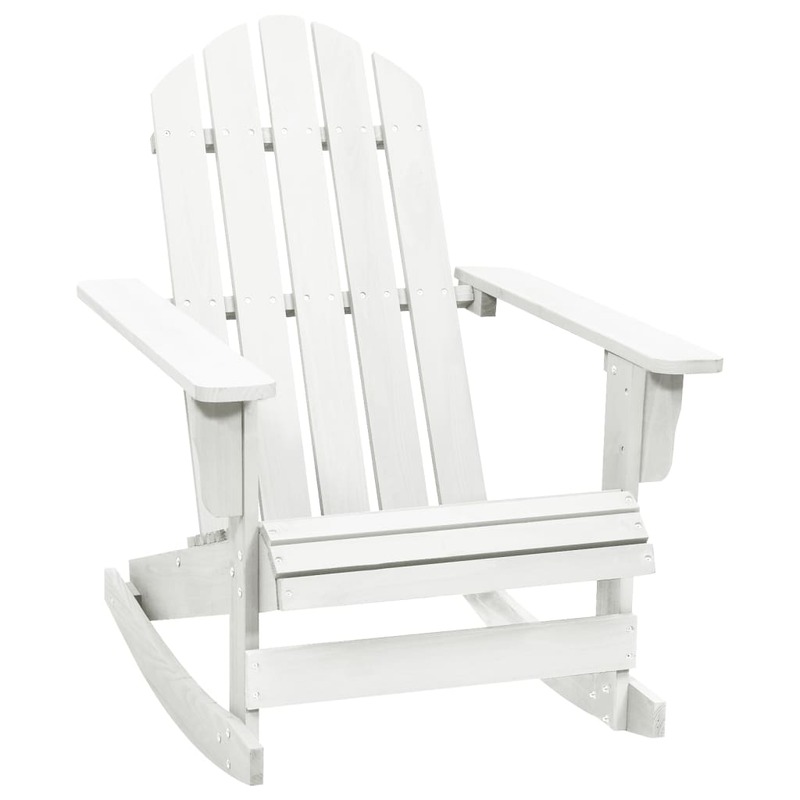 Product size: 28.3" x 36.2" x 41"
The armrest height from the ground: 23"
The rocking chair is a good addition to your home for spicing up your daily life. 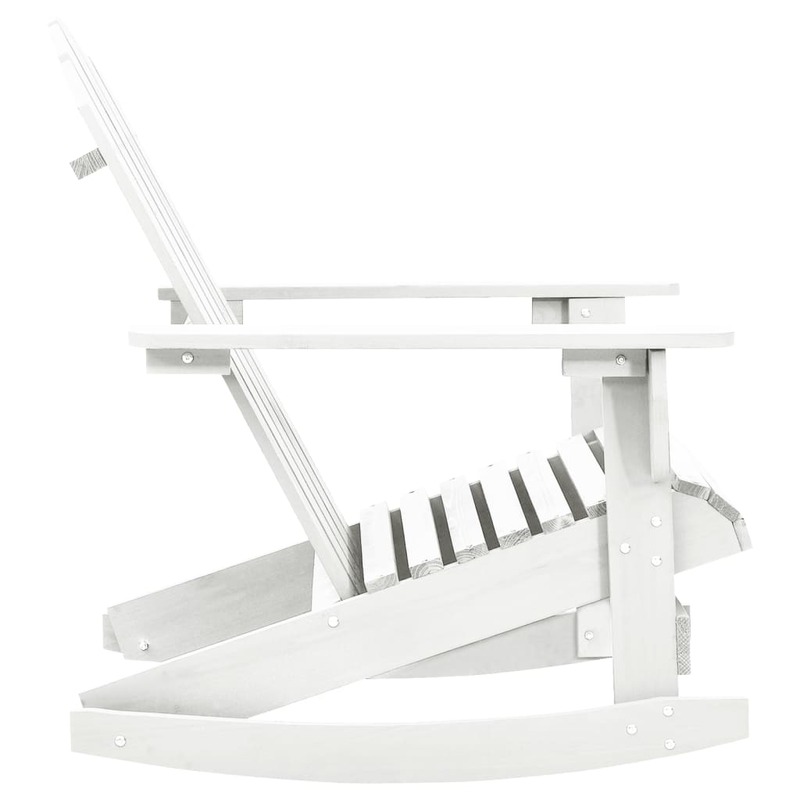 It is a good partner of children, relaxing space for adult and one of the favorite chair types for the old. 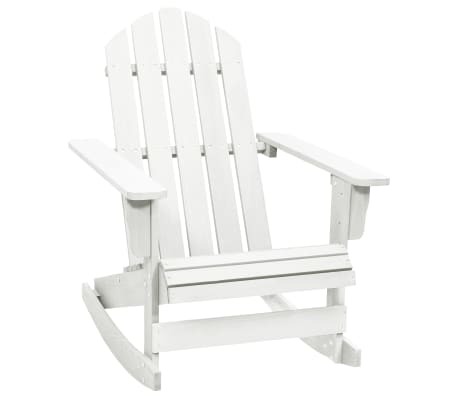 It is the best seat for chatting, reading, watching TV or just relaxing. 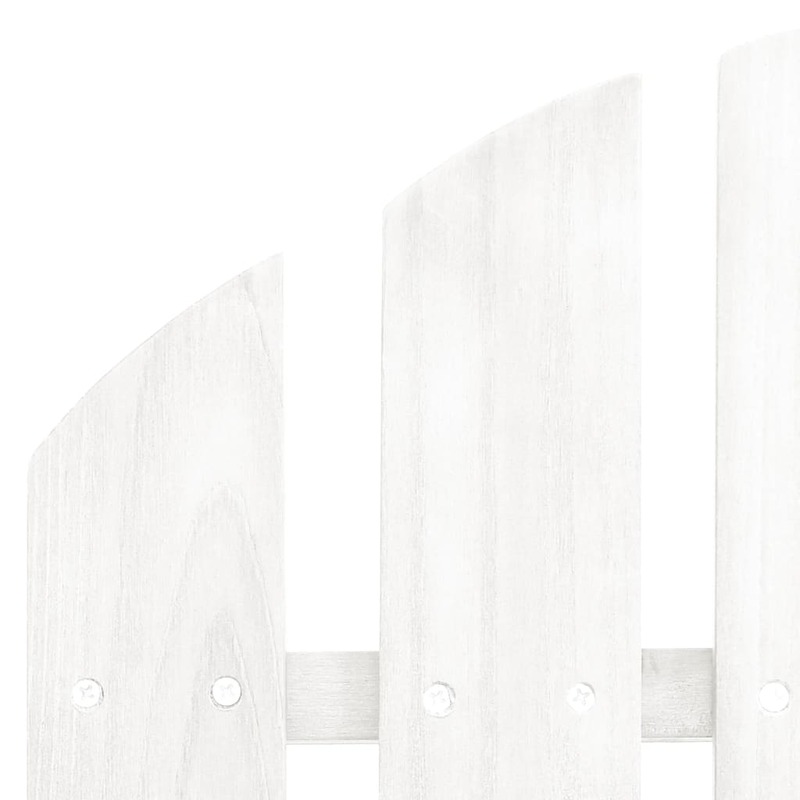 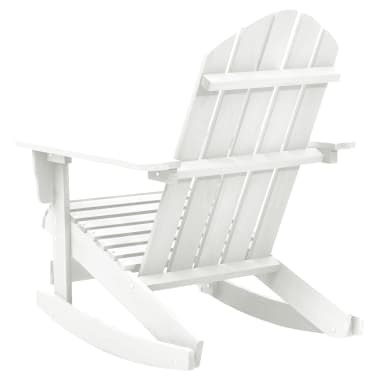 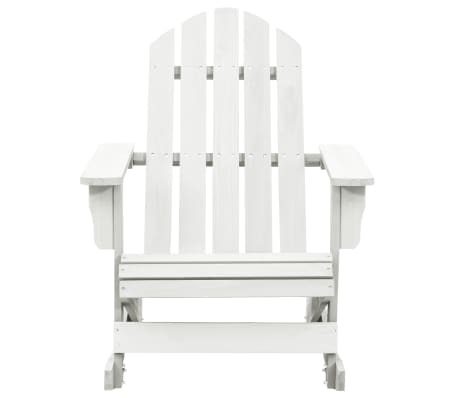 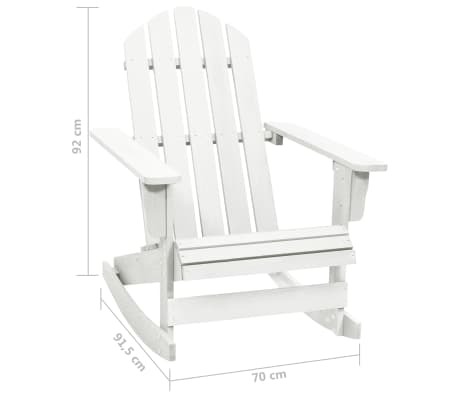 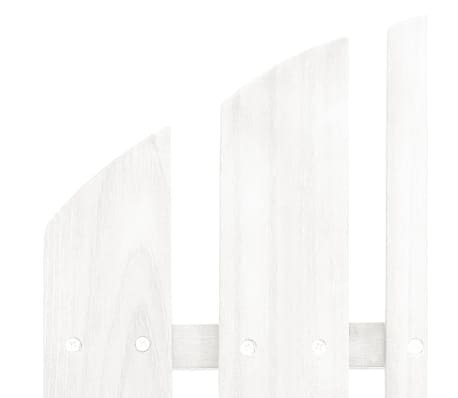 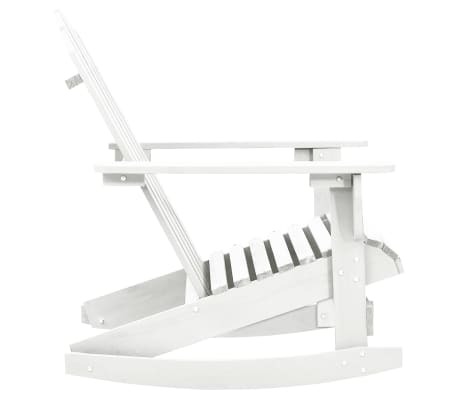 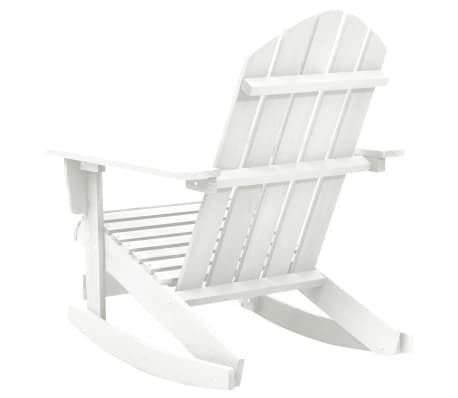 This white rocking chair is made of hardwood and fir wood, which is characterized by absolute weather resistance and durability. 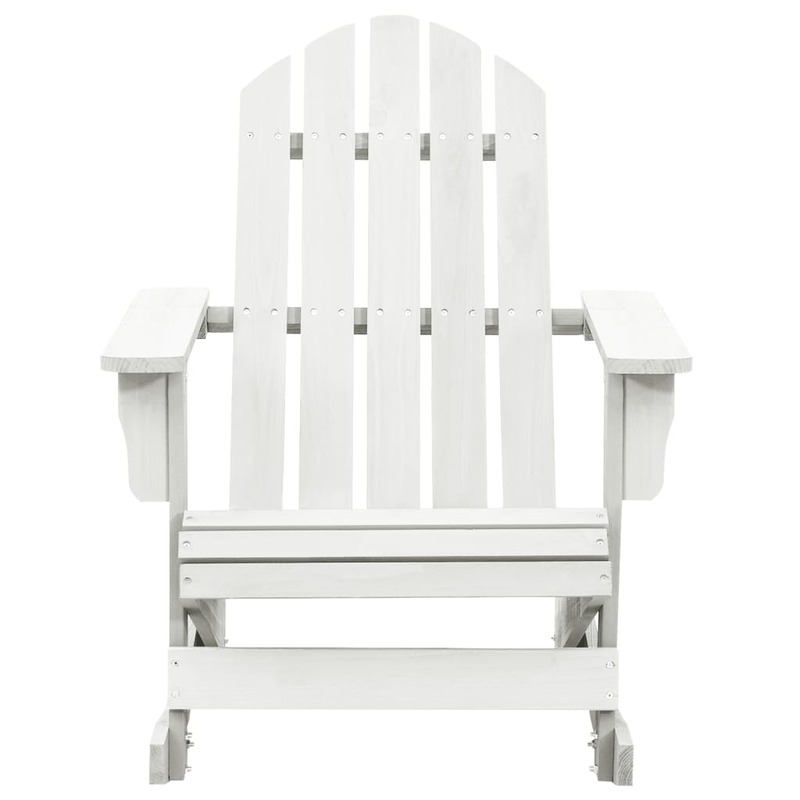 Being able to withstand sunlight and rain, the chair can be used for indoor and outdoor space such as living room, bedroom, patio and garden.